The Cariboo Chilcotin Coast has many attributes that make it ideal for RVers. 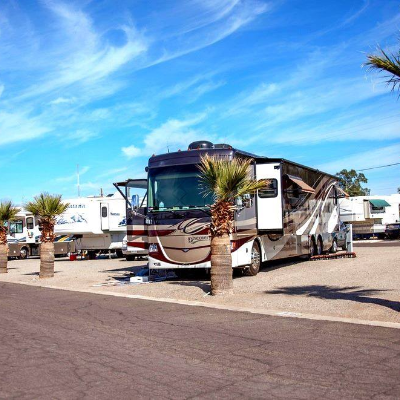 The region offers an unspoiled natural landscape, friendly communities and rich gold rush heritage that will make it one of your favourite RV destinations. 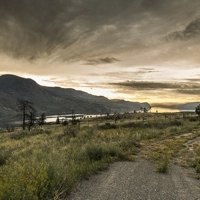 Lillooet, B.C., has a lot to offer when it comes to history and outdoor fun. In terms of water, Lillooet is positively surrounded. 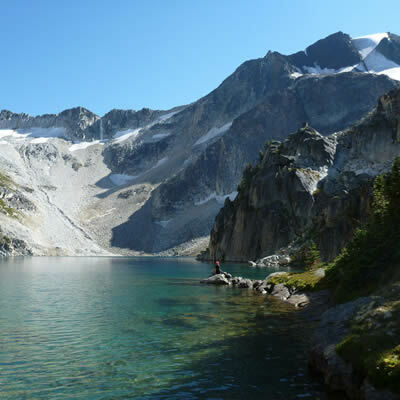 Here are some of the best water features near Lillooet, and some of the many reasons it should be your next vacation spot. 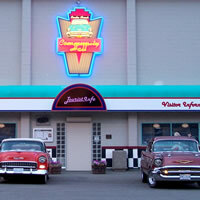 Go back to the good old days in this thriving example of B.C. history. 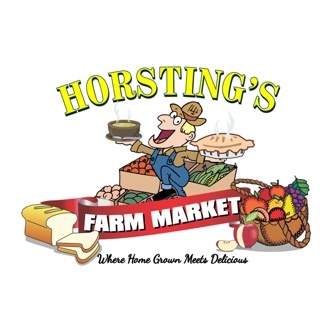 Even though Cache Creek is a small town, you will have no problem finding some tasty homemade meals. 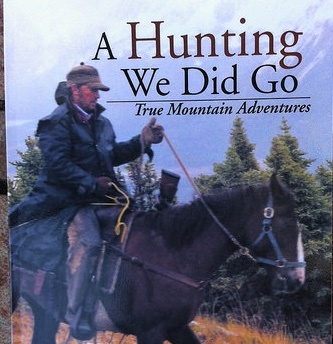 Explore the vast mountainous terrain as Lloyd Antypowich takes you on hunting adventures in search of what drives his passion and motivation. The mule trains, freight wagons and lonely faces of miners making their way north to the gold fields are long gone, but RVers can still trace the footsteps of their 1860s counterparts by travelling B.C.’s fabled Gold Rush Trail. As well as fishing, hunting, golf, snowmobiling and cross-country skiing, Cache Creek, B.C., offers some fun, community-based options. 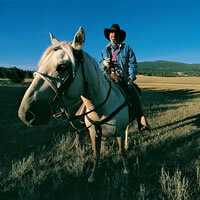 Arrive in the spring for photos of the sagebrush after a rainfall, take a panoramic shot of the snow-covered hillside, or catch a cowboy being thrown from his horse. Next time you plan a nature-oriented holiday, point your RV in the direction of Quesnel Lake, B.C. Learn about gold mining in the mid-1800s while visiting Barkerville Historic Town, a restored gold rush town in central British Columbia. 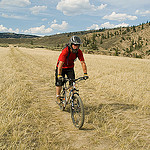 Family vacations to Williams Lake may include hiking or mountain biking over kilometres of trails. 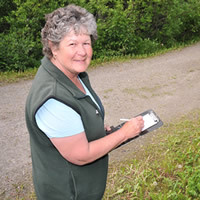 Optimism and a friendly disposition are some of the biggest assets for Rose Higgins as she manages the Barkerville campgrounds. Gold miners are remembered and celebrated in Barkerville Historic Town, which marks 150 years in 2012. There’s a lot more to see and experience in Cache Creek than just the rolling sagebrush and prickly cactus covering the surrounding hillsides. 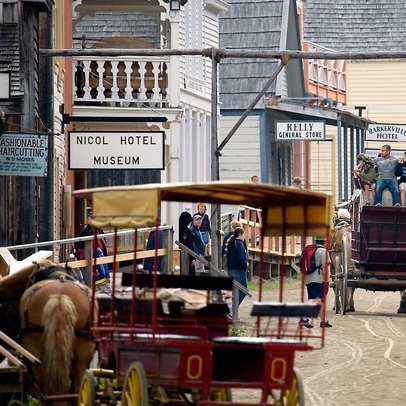 The small town of Barkerville has a big enough personality to whisk you away from any bustling city. Step back into the time when transportation meant stagecoaches, bumpy roads and rustic roadhouses. Wells offers everything an active visitor could want—and does it with style.